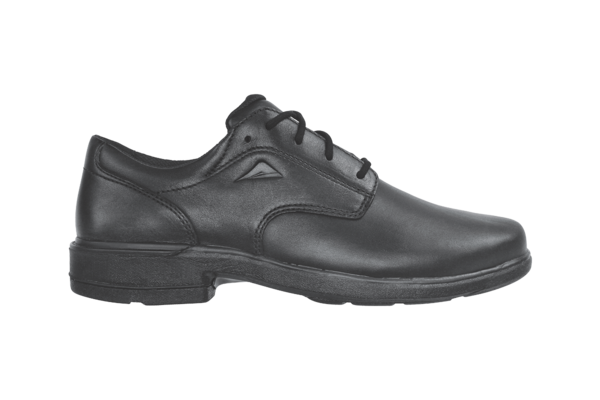 The Scholar is a true ‘sports shoe in disguise’: a formal school shoe packed with stability features from the heel through to the midfoot, however remaining responsive, cushioned and durable for active students. The Scholar is more stable, more formal looking, and more flexible than the Apex. 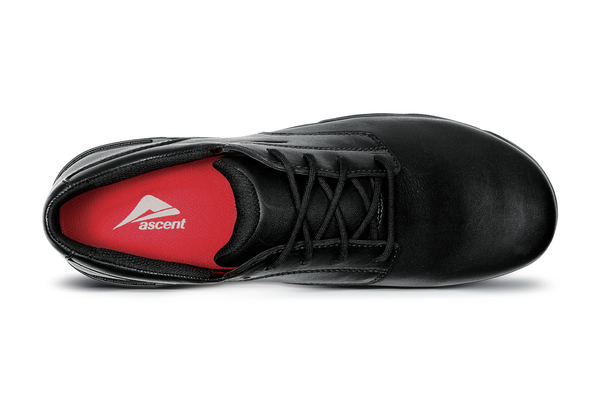 Now available in 4 widths in senior and youth, on two outsole platforms, delivering true and credible width variation for a perfect fit. 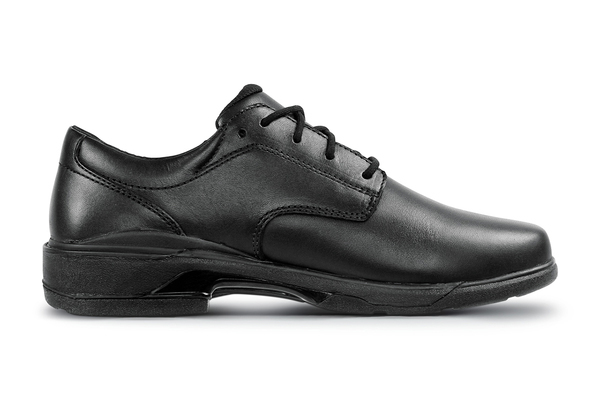 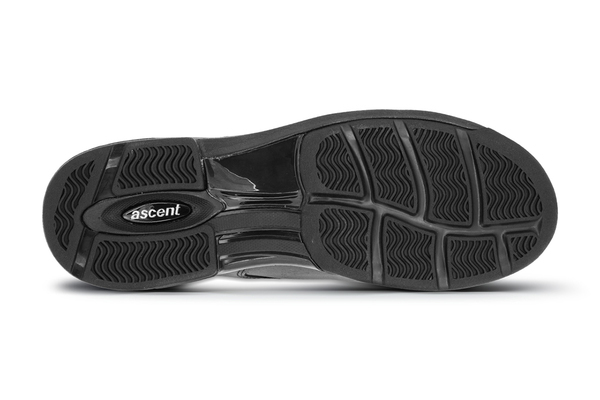 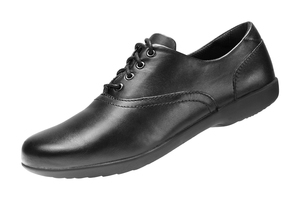 Benefit: Confidence that the perpetual rubber outsole will hold up to the toughest school activities. 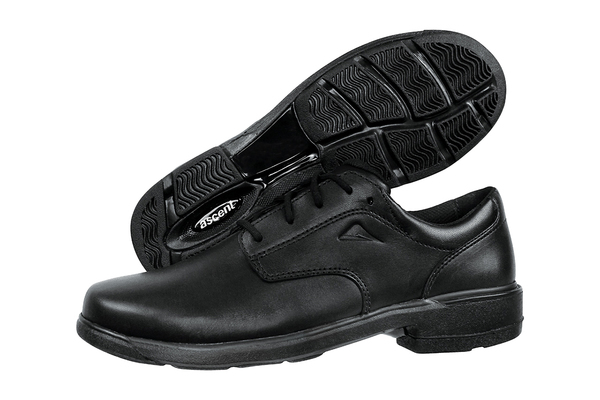 What is it: Guarantee that the outsole will not wear through to the midsole within 6 months of purchase date. 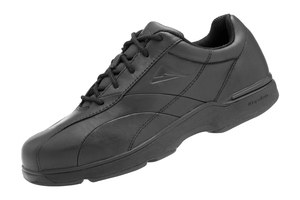 Confidence that the perpetual rubber outsole will hold up to the toughest school activities.